Please bear with me on the formatting of this note. It’s a report I wasn’t planning to make but I’m glad that I can make it now. Last night I was admitted to the hospital here in Havana the doctors set tell me that I have a thrombosis in my right leg. I’m not sure where it comes from but here it is. The doctors tell me that I cannot get out of bed at all at, and that if I start walking I could die! Sounds a little bit dramatic but I think I better follow the doctor’s instructions. I’m sure they know better about these things than I do. Well, I’m really trying to follow them and haven’t gotten out of bed except once for the entire day and I’m trying to avoid getting out of bed. They tell me I’m going to be here at least 2 or 3 days and I know that that’s the case because today, one of the nurses came around and asked me what I wanted to eat tomorrow and Friday. So that tells me they are planning to keep me here. And, of course, I am planning to stay. I’m not used to using this marvelous capability of speaking into the cell phone in order to write a letter but here I am that is.. That is why I asked you to bear with me on the formatting okay? There isn’t much to say except that this hospital is clean and the staff is pleasant, professional, and personable. A few of them speak reasonable English and I am using my passable basic Spanish to communicate with them. Oh, I have to keep my legs elevated and that’s why they don’t want me to get out of bed. In fact, for the very first time in my life, or at least that I can remember, I have a shower today with assistance from somebody else while sitting in a chair. 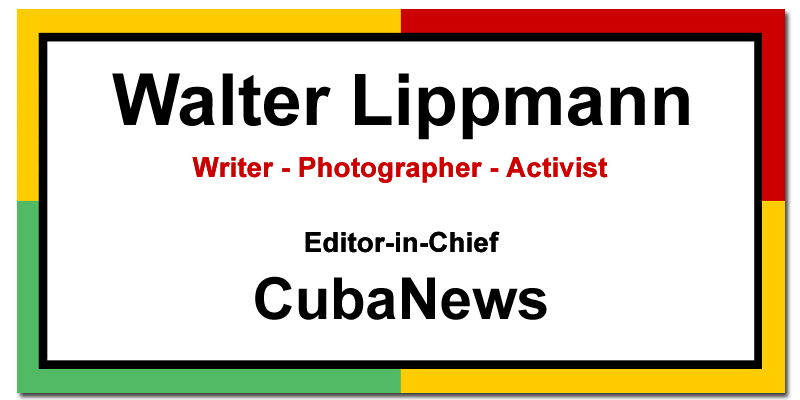 Anyway, now you know why you have not received anything from the Cuba news list since yesterday. This Hospital does have a WiFi capability and I’m able to use it. I rarely give any thought to subjects like mortality, but I do occasionally keep in mind the fact that we human beings are all connected with one another in some way or other and sometimes we really need those human connections much more than we otherwise would. Here in this hospital I am using their WiFi capability and also using the capability of this cell phone to transcribe my spoken words into written words. I don’t think I’ve engaged in dictation since my days as a child protective services social worker when I had to dictate Court reports in Los Angeles California. Anyway I know that many of you will be concerned about my health and I’m very grateful for that. I’m not going to be able to answer any of your messages if you write to me privately or on the list I will not be able to approve everything from herr. Maybe that’s all I need to say for the moment I just wan you to know that I’m feeling as okay as one can be when being confined to a hospital bed. I feel great confidence in the care that I’m receiving and I am very appreciative of the terrific staff in this Hospital well. Well, that’s about it thank you very much.